After several setbacks and false starts, Young SIMBA finally releases his 1st single off his Debut Album !! This joint is titled "Work Out." As always leave some feedback, let us know if you feeling it or not. 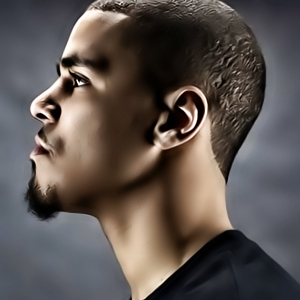 "Cole World: The Sideline Story" drops September 27th !! !